You may have seen this figure in recent toy photography videos, and here's how it got this way! 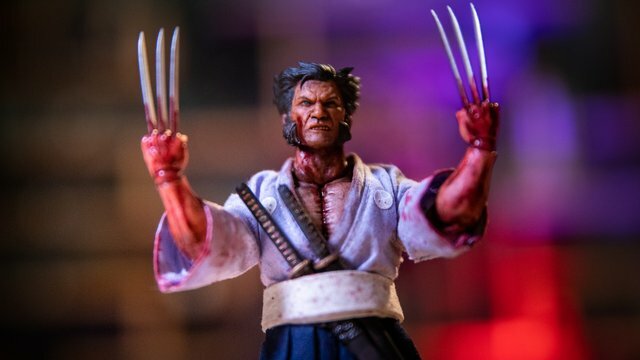 Bill and Norm take paint brushes and blades to two Mezco 1:12 collective figures to weather their clothes and give them a little more grit and grime. A little bit of distressing can go a long way with these figures!